Update: registration forms and agenda for this workshop are available. Download from the workshop page. In cooperation with the Turkish Ministry of Food, Agriculture and Livestock, the Dutch Ministry of Economic Affairs and the Embassy of the Kingdom of the Netherlands in Turkey, the Global Research Alliance on Agricultural Greenhouse Gases is organizing a regional GRA engagement workshop this year on November 18 -19th in Izmir, Turkey. The aim of the workshop is to familiarize non-member countries with the work and achievements of the GRA, to create an opportunity for discussions on the key issues facing eastern Mediterranean and Central Asian countries with respect to agriculture and climate change, and to explore further cooperation and GRA membership opportunities. 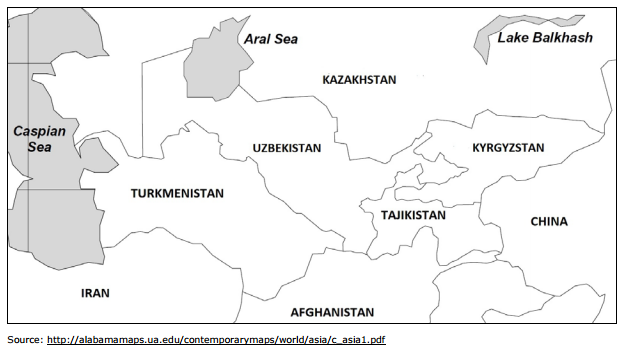 Read the Central Asia Report on Agricultural Potential and Food Security.